The Nokia 8 Sirocco launched earlier this year at a price of between €750 and €800 and was marketed as HMD Global’s newest premium offering, and despite this coming Thursday marking just eight months since it was announced, it appears the company has already discontinued the product. On certain regional Nokia websites, hitting the “Buy Now” button now automatically redirects you to the website's homepage. Others, on the other hand, simply state that the smartphone is unavailable when trying to purchase a unit. HMD Global is yet to comment on the matter but it certainly looks as though the device has been discontinued. 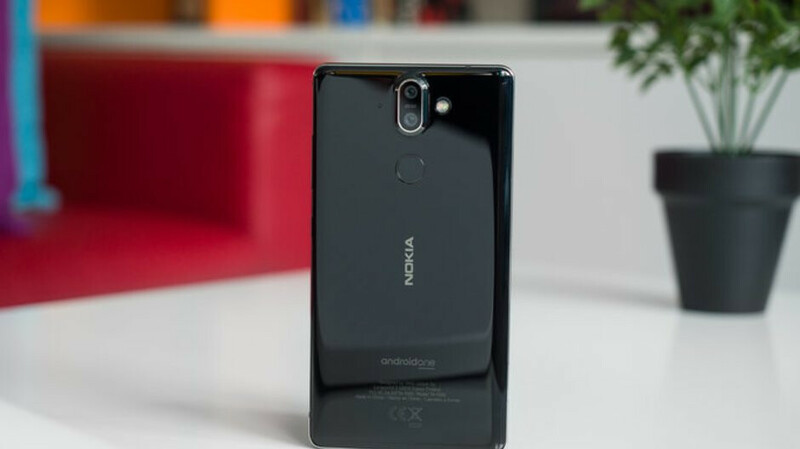 While it’s unclear why HMD Global has stopped selling the smartphone through its own website, it may have something to do with the upcoming Nokia 8.1. This device will essentially be a rebranded Nokia X7 for international markets and will arrive with Qualcomm’s Snapdragon 710, 6GB of RAM, and 128GB of expandable internal storage. The smartphone will also launch with a dual-camera layout on the rear complete with the ZEISS branding. Due to the smartphone’s processor and the pricing of HMD Global’s other Nokia devices, the Nokia 8.1 will likely be priced somewhere between €500 and €550 in Europe, which would mean competing against the Nokia 8 Sirocco quite directly. After all, this device can still be found at third-party retailers for a similar price. I think your pricing is wrong, PA. It's easy higher than what the X7 is going for in China, and that's not consistent with anything Nokia has done so far.